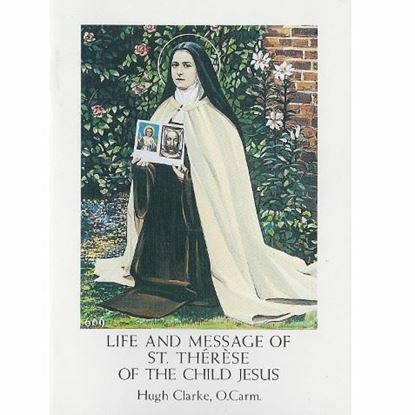 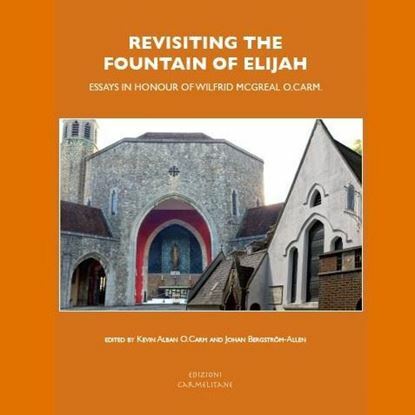 A wonderful little book by eminent Carmelite historian, Fr Hugh Clarke. 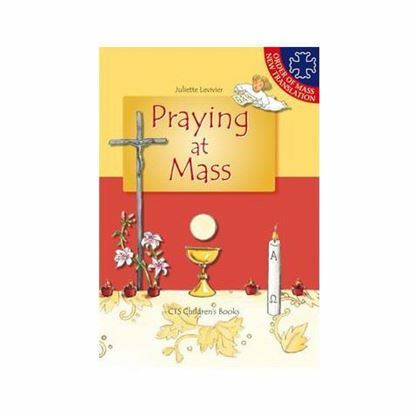 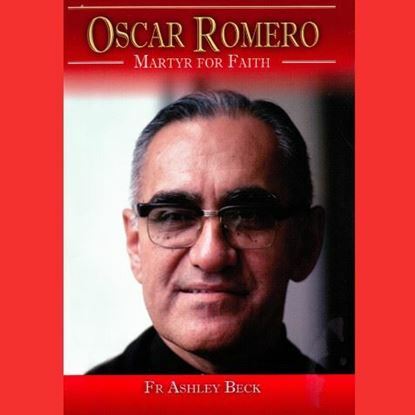 A little book that will help children to understand better what we do and whom we meet in the mass, and to participate better in their own heart. 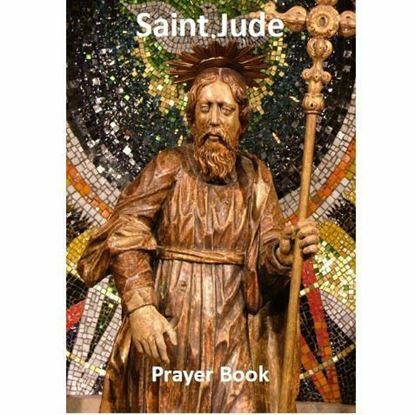 These colourful hardback books are a delightful companion for young children discovering their loving friends in heaven and the story of their faith. 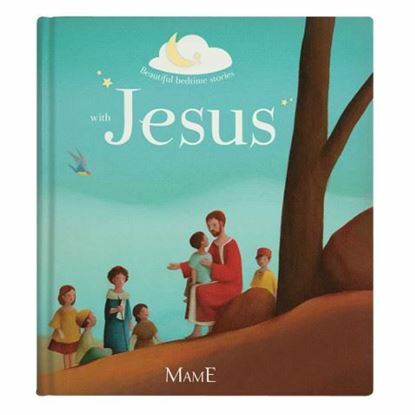 Five wonderfully illustrated bedtime stories, ideal for helping children get to know the life of Jesus and for parents to pass on the faith before a good night’s rest under the watchful and loving gaze of our Lord and saviour! 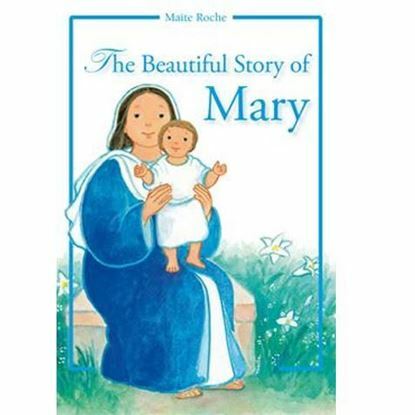 Read with children aged 5 and up.